If you missed the Introduction to the Discussions Matter series, this is a link to the slides shared during the sessions! An introduction to discussions matter to law enforcement. If you are attending the 2017 IACP Conference, stop by Booth #963 to learn more AND receive a free t-shirt when you place an order, while supplies last! 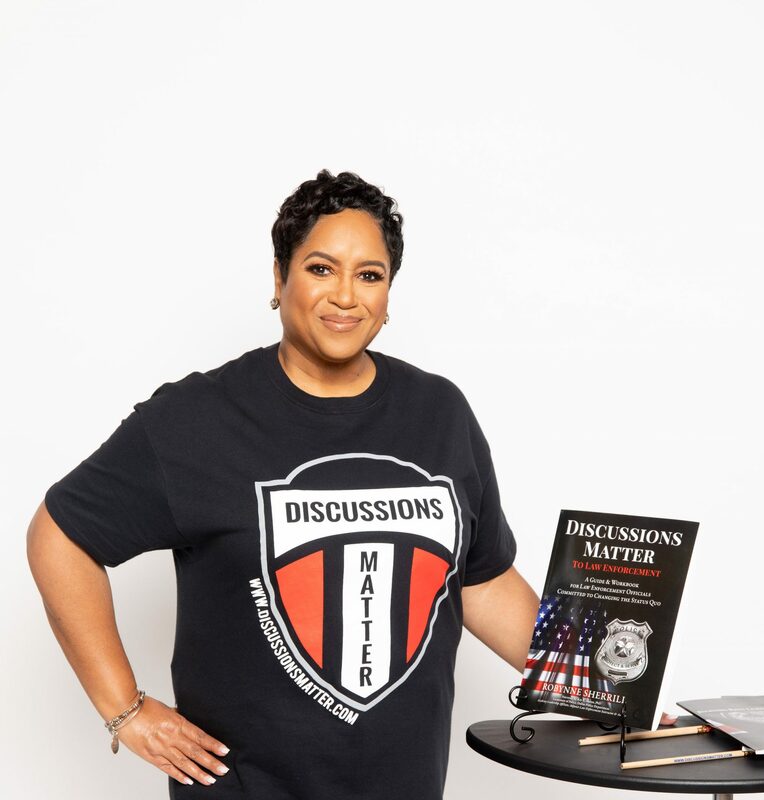 Previous PostPrevious IACP – Discussions Matter Booth #963!